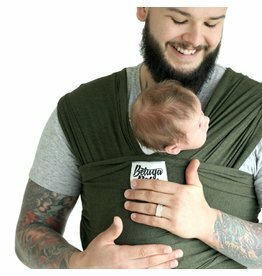 Baby Carriers: Beco, Beluga Baby, Bjorn, Moby - Vancouver's Best Baby & Kids Store: Unique Gifts, Toys, Clothing, Shoes, Cloth Diapers, Registries. 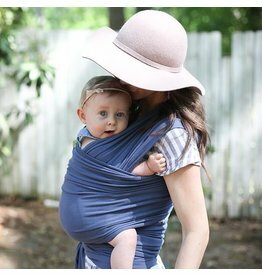 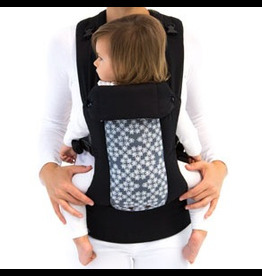 If you decide to carry your baby you are going to need a supportive & sturdy baby carrier. 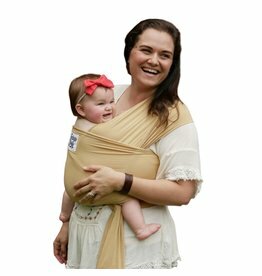 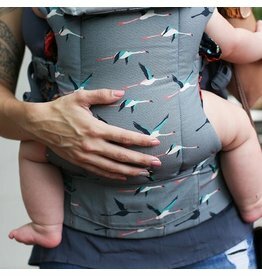 Choose from some of the best carriers on the market from Beco, Beluga Baby, Boba, Moby & Bjorn.